Password Management for IBM I (iSeries) & Active directory. 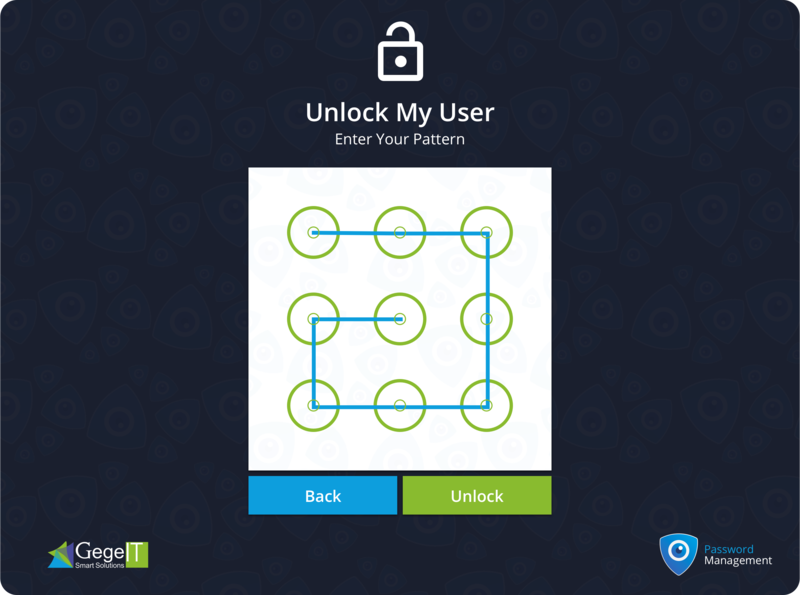 Intuitive pattern key unlock Users are able to unlock themselves using personal pattern key. IGSEC makes sure user passwords are regularly updated. The typing is a necessity and is duty for the first time operation management module passwords. Authentication is done by Creating a unique user Pattern which is necessary for using the security module. The pattern if fully encryption by 128 bit. The system will authenticate with Pattern keyed in Section 1. After successful validation, the system release automatically and will open the user for further work. 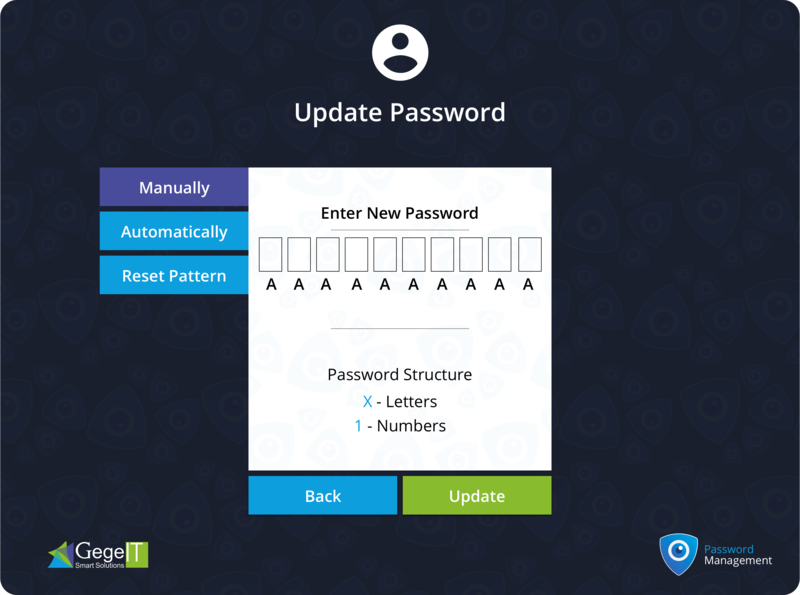 8 days before the expiry of the password, the system will alert to the user. IGSEC Provides the administrator with absolute control over every aspect of the users password. Exclude by users, device type or device name. 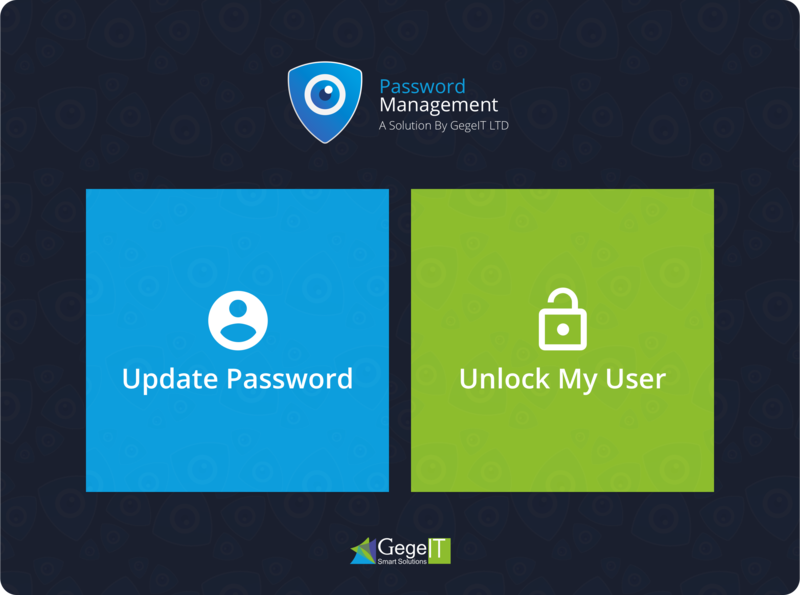 iSeries and active directory password management. Data Encryption by 128 bit. Convert Windows Users to iSeries Users. Please check your Email to start. © 2017 GegeIT LTD. All Rights Reserved. IE 9 and above, Chrome and Firefox.